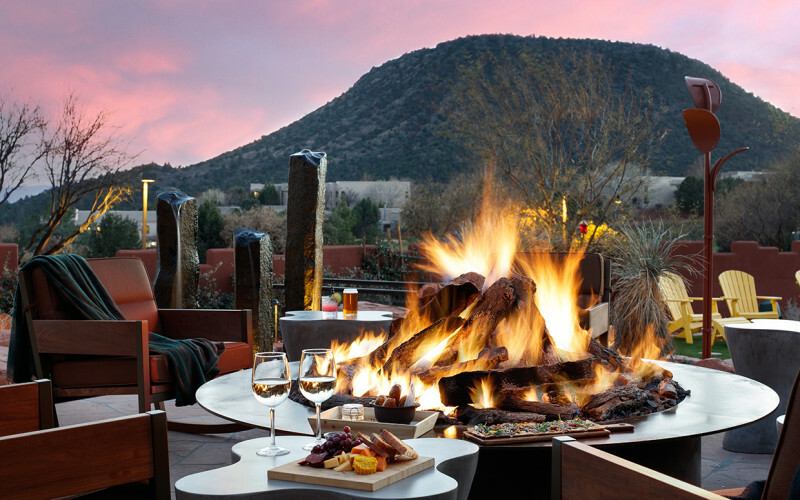 Nestled along the Red Rock Scenic Byway, Hilton Sedona Resort at Bell Rock offers a respite on the journey towards escape, discovery and renewal. 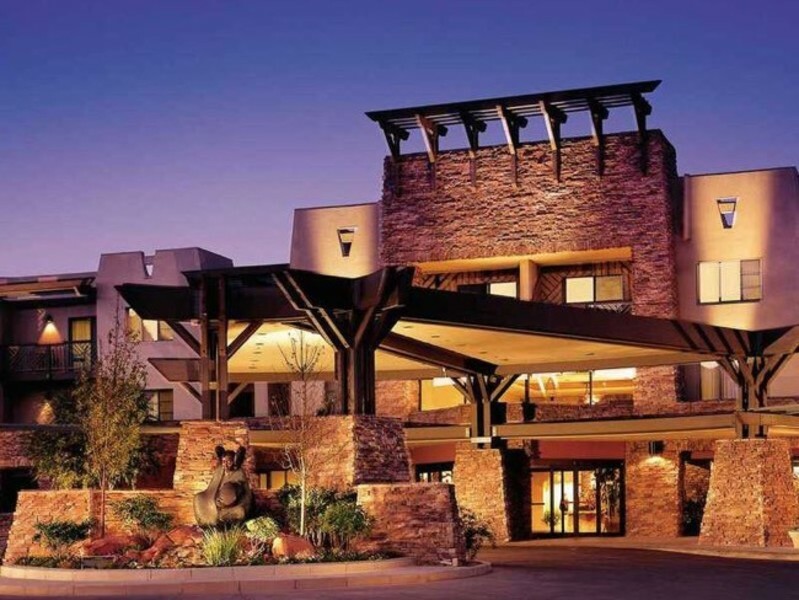 With sweeping views of Bell Rock, the resort is the only Sedona resort offering a full-service spa and an adjacent golf course. 221 newly renovated guest rooms and suites feature a gas fireplace, microwave, refrigerator and private balcony or patio. Resort amenities include three sparkling pools, expansive athletic club and spa, and championship golf. Make it a 3-Day Weekend and Save 40% off on Sunday Night. Turn your weekends into mini vacations with the Long Weekender package. Offer requires a Thursday, Friday or Saturday night arrival. There is a 3 night minimum stay requirement for Friday and Saturday arrivals and a 4 night minimum stay for a Thursday arrival. To reserve this package by phone call 1.800.HILTONS and ask for the “Long Weekender” package, plan code PGLWP1 to receive package benefits.